Most of you would have read about how far the new Bangalore International Airport is and how boring the journey is. 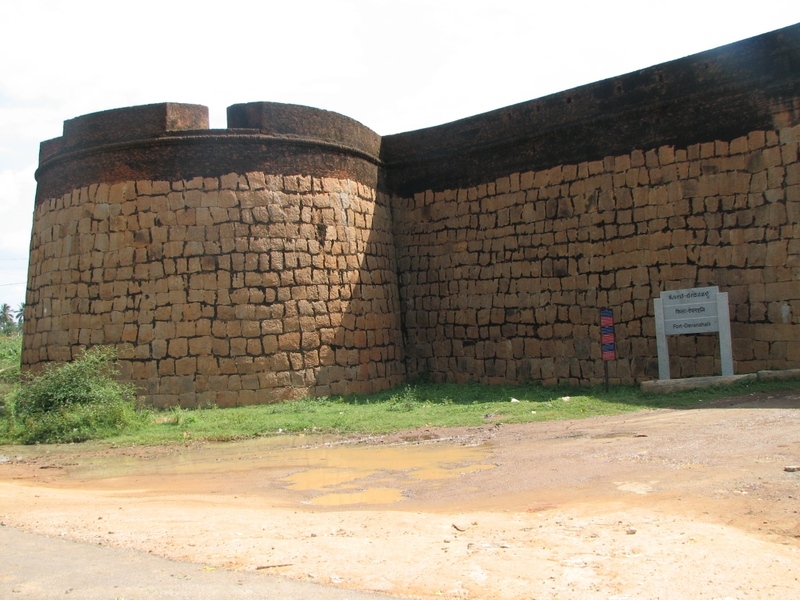 But have you noticed Fort of Devanahalli on the way to Airport? Its visible from the high way if you are watchful enough. I always wanted explore it but never did. But this time on my regular visit to Nandhi Hills I made sure to stop and visit the Fort. The fort as such is not very big but looks beautiful and still is in good condition. 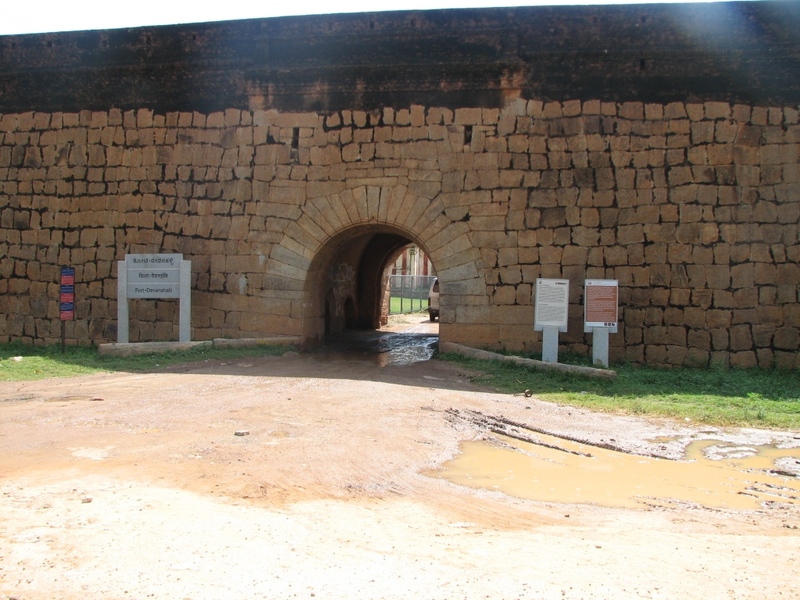 The fort was built by Mallabairegowda in 1501 and then went into the hands of Mysore. Its more famous as the birth place of Tippu Sultan. Board beside the main entrance of the fort. The walls of the fort is not that tall. 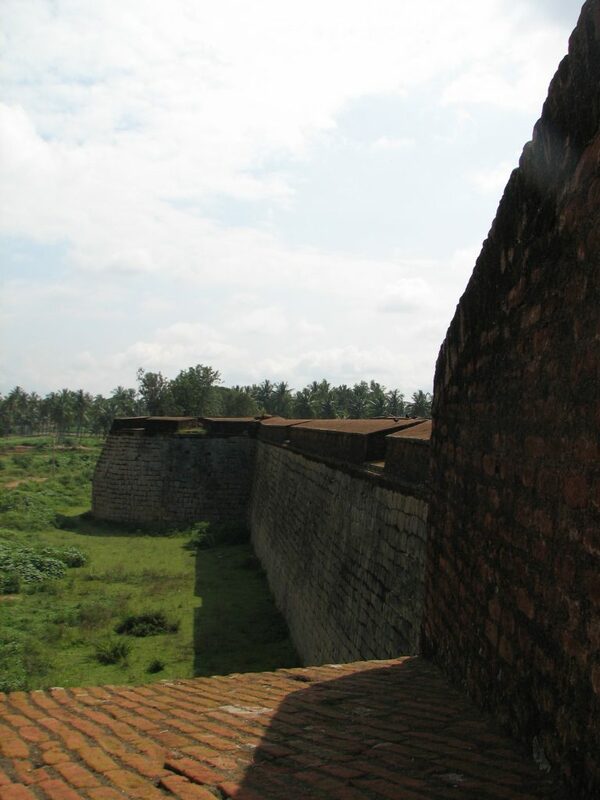 Side wall of the fort. Its still in good condition. You can walk on this wall to get a free trip around the fort. What you will notice inside the fort is an amazing small town. The fort is a living fort. It has many houses and beautiful temples. Board in front of the gate. Gives you history of the fort both in Kannada and English. Inside the fort there are beautiful temples of Ranganatha and Chandramouleshwara. I could not visit them as I was in urgency. Probably next time. But you don’t miss the fort next time you visit airport. Nice. Will check it out next time I go in that direction. Indeed interesting. Can you update this post with the details of the location. eg: how far from airport, any signposts nearby etc. Would love to go there. It’s amazing that the fort still is in good condition! It reminds me Bekal Fort. @Srivatsava Vajapeyam : When going towards airport it comes after Yelahanka ( and when you almost reach Devanahalli). Its on the right side of the road. Devanahalli on Bellary Road is now identified with the new airport, but how many know that its historical but neglected fort was once home to the famous warrior Hyder Ali and the Tiger of Mysore Tipu Sultan? the pictures are so beutiful.i like this area and spiciay this fort it was the part of our beloved prince tipu sultan state . Hi Thej, Very useful. 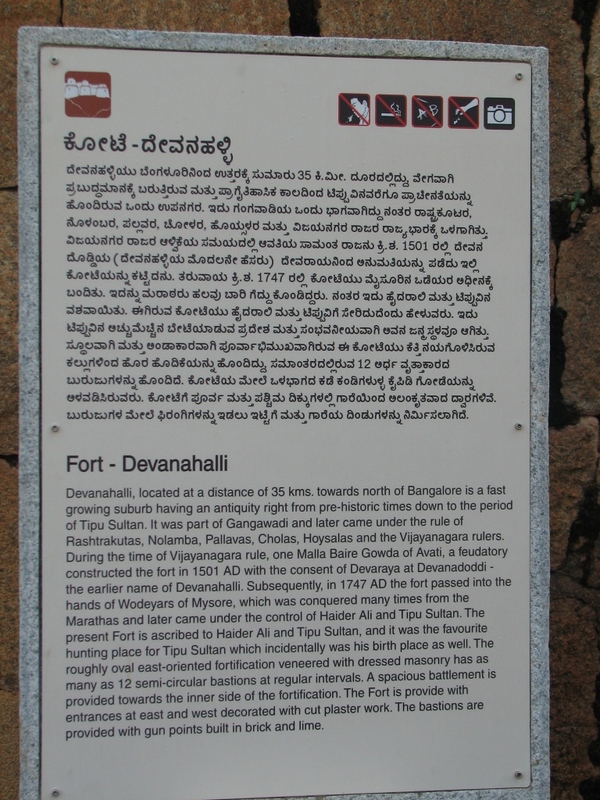 An informative post in Devanahalli fort. 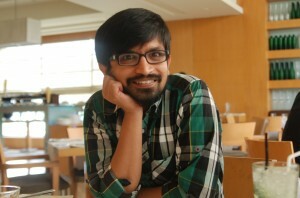 Extend it to in and around Bangalore. Thank you. hey please any body help me to know how to the area narganhalli village,kundana hobli,Devanahalli ?? Devanahalli fort was built by Dyavegowda in 1501. so the name related to this person it was earlier called as dyavanagondi. Dyavanadoddi and lateron it is called as Devanahalli.In 1749 it was occupied by Mysore rulars.